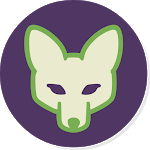 Orfox is built from the same source code as Tor Browser (which is built upon Firefox), but with a few minor modifications to the privacy enhancing features to make them compatible with Firefox for Android and the Android operating system. 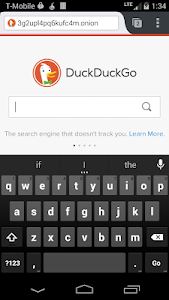 Orfox REQUIRES Orbot app for Android to connect to the Tor network. 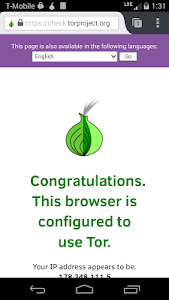 In as many ways as possible, we adhere to the design goals of Tor Browser (https://www.torproject.org/projects/torbrowser/design/), by supporting as much of their actual code as possible, and extending their work into the additional Android components of Firefox for Android. ** Also, includes NoScript and HTTPSEverywhere add-ons built in!